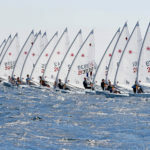 Final day of competition in Eforie Nord, Romania, a new stage of this Laser Europa Cup 2017. 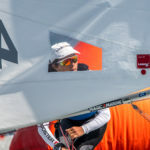 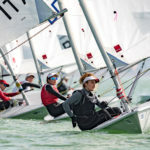 Two new races were completed by sailors, counting 8 in total, where Maximilian Rosca ROU (1-2-2-4-3-2-1-1) confirmed Laser 4.7 triumph with 12 points. 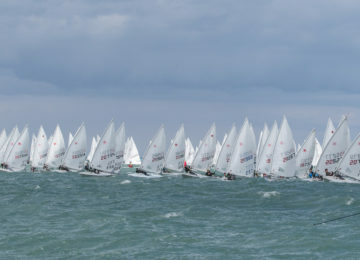 Second place overall and first Women and U16 places for Kristina Boja SRB (2-1-4-10-6-1-2-11) with 26 units. 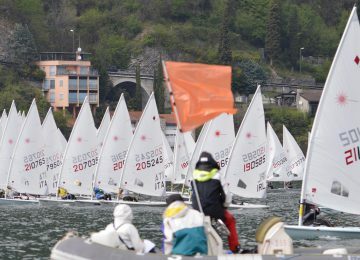 Third Laser 4.7 place for Alexander Jovanovic SRB (3-3-5-8-4-4-6-5) with 30. 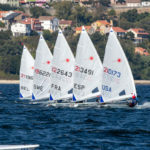 Mariela Nikolova BUL (1-1-1-2-2-1-1-1) took both overall and Women’s championships in the Laser Radial class with almost perfect score, followed by young U17 sailor Stavros Papadopoulos GRE (2-3-2-3-4-2-2-2) and Pislaru Razvan ROU (8-2-3-1-1-4-3-3) with 16 and 17 units respectively. 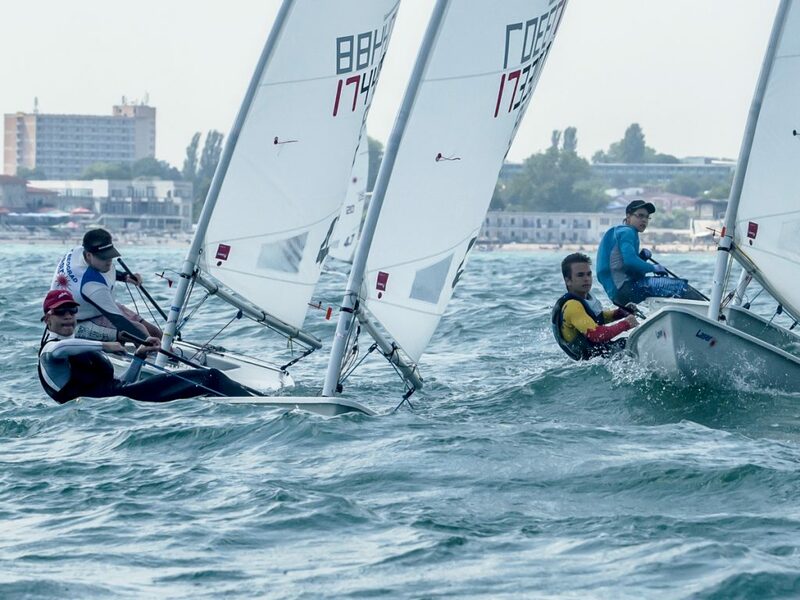 Tarkan Bolat ROU (1-2-4-1-1-3-1-1) was finally the Laser Standard champion, winning last races and finally surpassing Andrei Zitti ROU (2-1-1-4-2-1-2-2) for just 1 point. 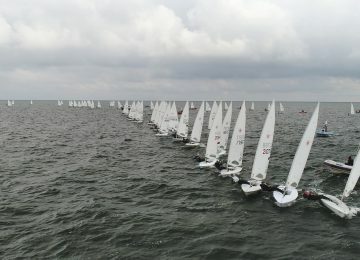 Third place overall for Zlatko Atanasov BUL (4-3-3-3-3-2-3-4) with 21. 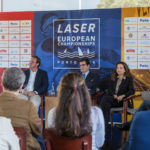 Thanks everyone for participating and see you on next stop of this Laser Europa Cup 2017 in Germany, from July 1st to 4th. 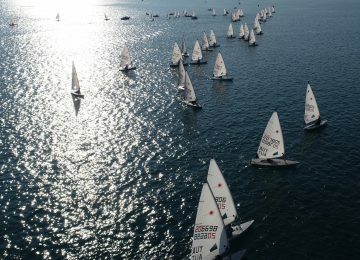 Entries are closing today so register now here and keep sailing!